Ortho Molecular Products is a leading manufacturer of dietary supplements with nearly 30 years of stability and growth. At Ortho Molecular Products, we hire people with an unwavering passion for health and wellness, visionary thinkers, and those looking to learn and grow within our industry. Our high-performing team is driven, innovative, and packed with entrepreneurial spirit. This is an outside sales role that requires a high level of organization, competitive grind and personal hustle. We provide our employees with the necessary tools and resources to build their own career paths and discover success. 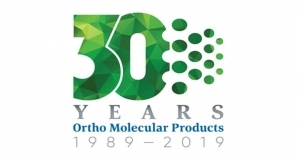 Ortho Molecular Products is a leading manufacturer of dietary supplements with nearly 30 years of stability and growth. We work exclusively with licensed health care practitioners, helping them transform the practice of medicine through implementing lifestyle medicine and nutrition with their patients. Due to the constant demand for our products, we are expanding sales in Orange County. Watch our company videos to learn more about why people love working at Ortho Molecular Products. 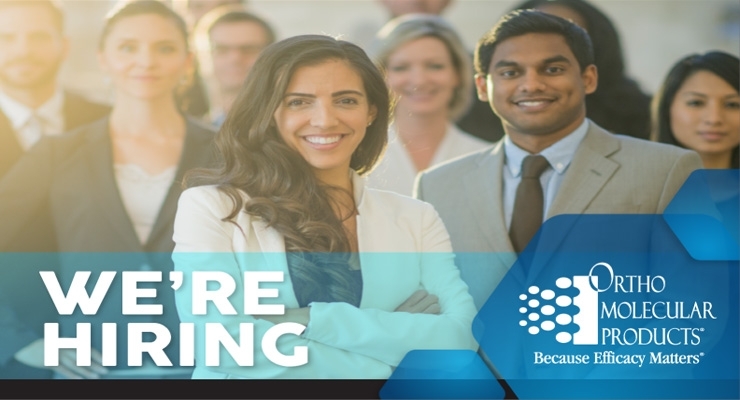 As a Sales Account Executive, you will be responsible for meeting with healthcare practitioners, learning more about their practices, and selling our products and solutions in a consultative manner using a science-based approach. Sales Account Executives must live in the territory they are serving. If you have a passion for health and wellness and are looking to join a company where you can build a territory, be mentored by the best sales team in the industry, and experience steady growth year after year, put your passion to work at Ortho Molecular Products. Are you a passionate clinician that wants to take your knowledge into the business field and out of daily practice? 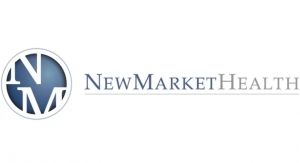 NewMarket Group, LLC, an Agora company, is a publishing and supplement company located in Baltimore, MD. 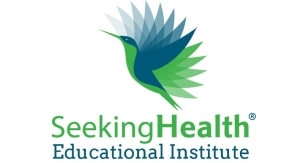 Seeking Health was founded by Dr Ben Lynch, ND to provide the purest, most effective quality supplements.